Production has officially kicked off for Fox Searchlight’s Downhill, which is shooting in Austria in and around Ischgl, Fiss and Vienna. The film follows the story of how a narrow avalanche escape during a ski vacation in the Alps throws a seemingly picture-perfect family into disarray as they are forced to reevaluate life, and how they truly feel about each other. Downhill stars Julia Louis-Dreyfus (Veep), Will Ferrell (Holmes & Watson), Miranda Otto (Chilling Adventures of Sabrina), Zach Woods (Silicon Valley), Zoë Chao (Strangers), Julian Grey (Godless), Ammon Jacob Ford (9-1-1) and Kristofer Hivju (Game of Thrones). “(I’m) thrilled to have completed my first day of filming with Jim and Nat and Will Ferrell and my friends at Likely Story here in Austria; it’s all Downhill from here,” said Louis-Dreyfus from the set. 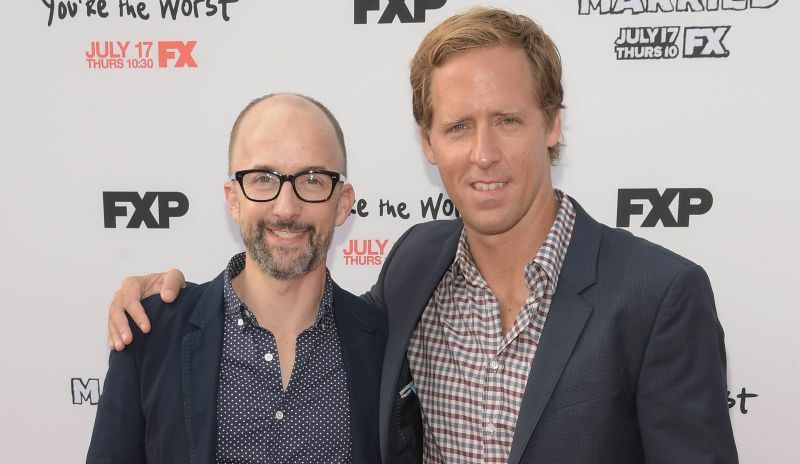 Behind the camera, Nat Faxon and Jim Rash will be reteaming to direct the American remake. Their directorial debut was the 2013 teen dramedy The Way, Way Back, which earned rave reviews from critics and audiences. The two also scripted the 2011 George Clooney-starring dramedy The Descendants, which earned them an Oscar nomination for Best Adapted Screenplay. The film was penned by Jesse Armstrong, based on the 2014 Swedish dramedy Force Majeure. Written and directed by Ruben Östlund, the original Force Majeure took home the Jury Prize in Un Certain Regard after its premiere at Cannes, offering a darkly comic psychodrama that focuses on the aftermath of one man’s act of cowardice towards his family after a seemingly disastrous event. Downhill his produced by Louis-Dreyfus, Likely Story’s Anthony Bregman and Stefanie Azpiazu (Private Life, Enough Said), with Ruben Östlund (Force Majeure) and Erik Hemmendorff (The Square) serving as executive producers.